The Isle of Sheppey is world famous for its Eocene fossils. This is a particularly nice Shark's tooth from the London Clay. Shark's teeth are highly collected throughout the world and this would make a lovely addition. 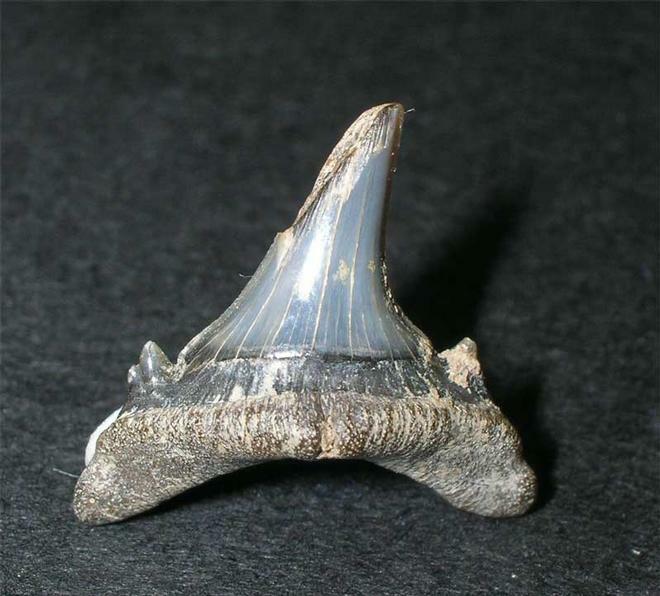 A beautiful example of this classic 'crushing' tooth of this Jurassic shark. 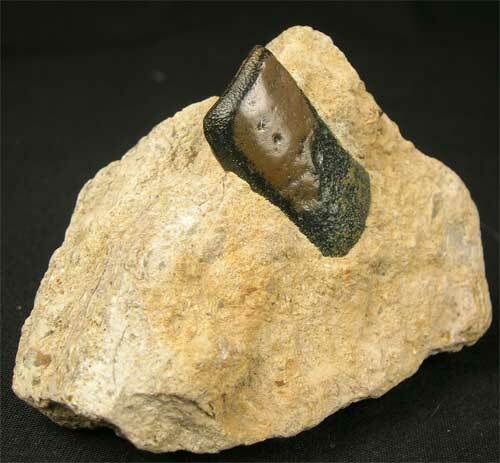 The specimen is preserved in a nice piece of matrix and the tooth stands out beautifully against the background. The tooth exhibits natural wear and is one for the collector.